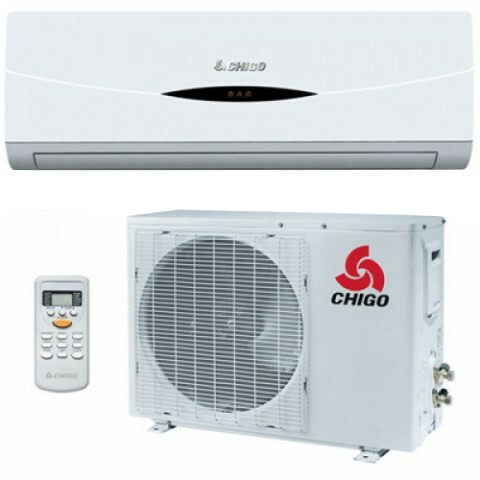 Chigo 2 ton wall mount air conditioner has 24000 BTU capacity, high speed cooling fan, 180 - 220 sqft cooling area coverage, auto clean, adjustable air flow, auto shut flaps, double auto swing, remote control, up / down swing flaps. This product air conditioner comes with 3 years free service warranty. Visit showroom or call to buy the air conditioner from Dhaka, Bangladesh.